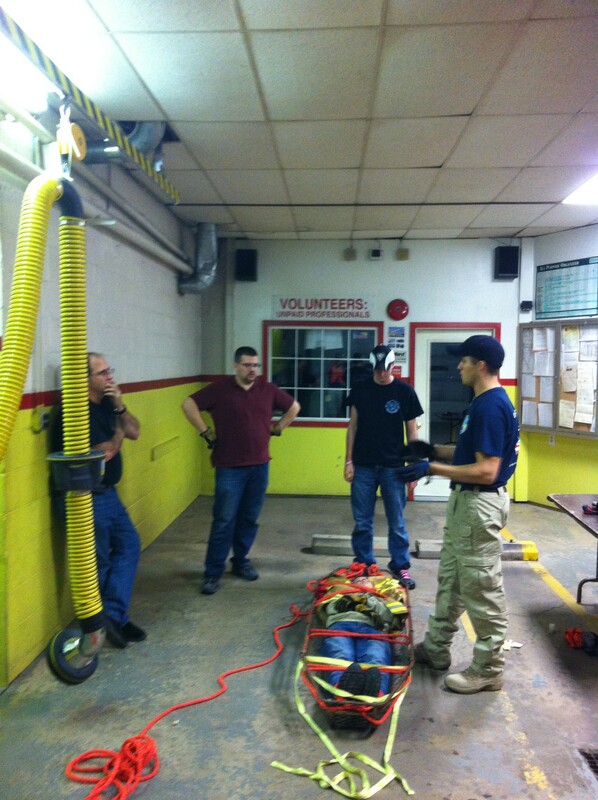 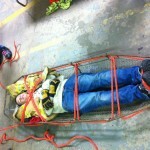 ACVFD Members Monthly Training Session, This Month Is Rope Rescue VIA Stokes Basket. The ACVFD would like to thank Michael Kaplan from West Deer VFD #3 for providing his time to help the volunteers learn and practice our rope skills. 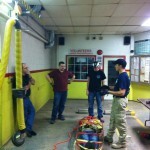 This drill was set to be a refresher as the ACVFD will be doing a live training evolution with a local business in the near future. 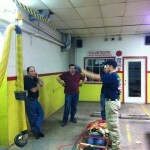 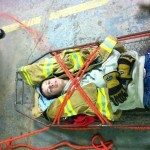 Posted in: Rescue 10, Training.